A thread lift may be a less invasive alternative to a face lift to rejuvenate the face without the risks and downtime associated with surgery. The thread-lift procedure involves very fine surgical sutures being inserted in to the soft tissue of the face to lift and support sagging areas. 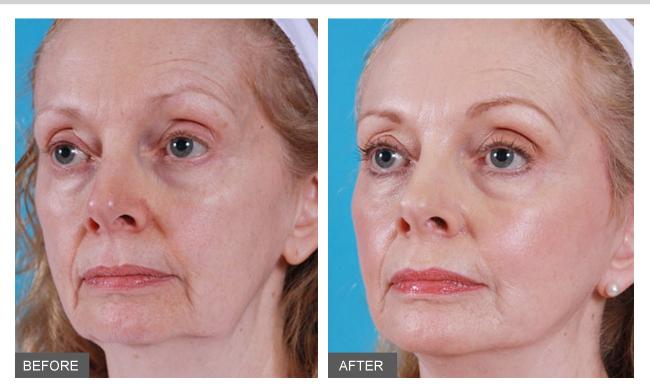 It cannot offer the same results as a full face lift but is a good option for a subtler rejuvenation. Who is a thread lift suitable for ? 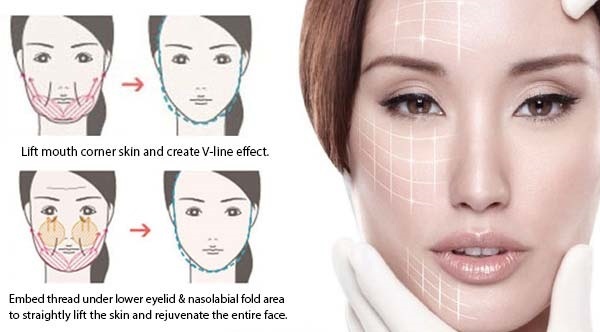 A thread lift is suited to men and women between the ages of 35 and 70. What are the advantages of a thread lift ? This procedure requires a minimum amount of non-invasive surgery and leaves no scarring. Local anaesthetic is all that is needed and there is no hospital stay either. Another good factor about the thread lift is that it is much more affordable than a regular face lift, and the results are long lasting. How long does a thread lift take ? Is this a painful treatment ? When does the effect appear and how long does it last ?